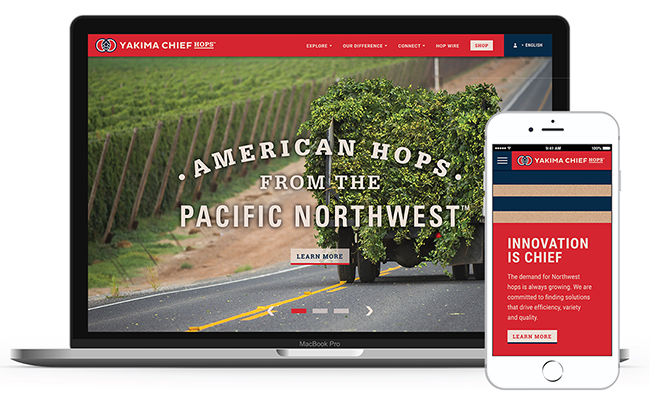 Yakima Chief Hops is a 100% grower-owned international provider of American style hops. With a goal of global leadership and ecommerce, they turned to Seattle-based brand strategy firm Retail Voodoo to help establish a new brand strategy. The Retail Voodoo team created a new logo that represents the past, present, and future of the organization, as well as the science of hop growing. 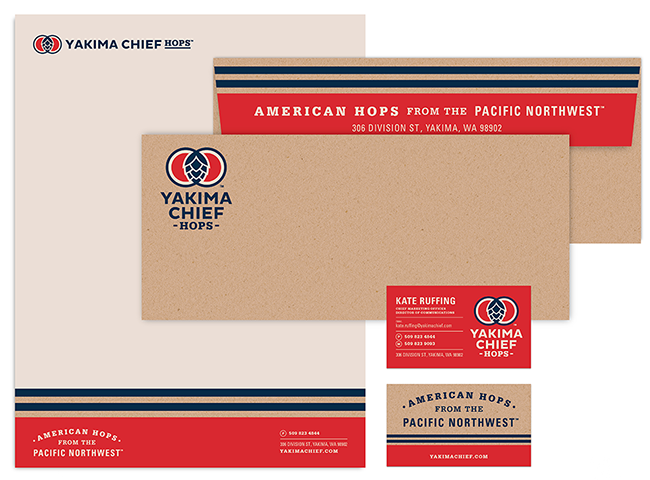 “We wanted to celebrate their American heritage by using an earthy red and blue that set the stage for a modern, Americana theme: timeless, bold, and iconic,” says Founder/Chief Strategist David Lemley. 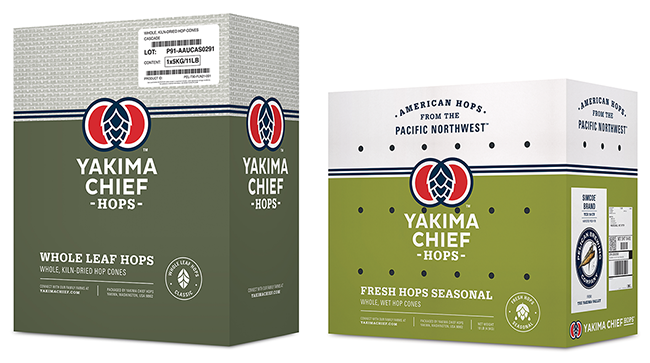 The new tagline reads: “American Hops from the Pacific Northwest” while interlocking rings of the new logo are connected with a stylized hop cone that mirrors the company’s core mission of connecting family farms with quality breweries. 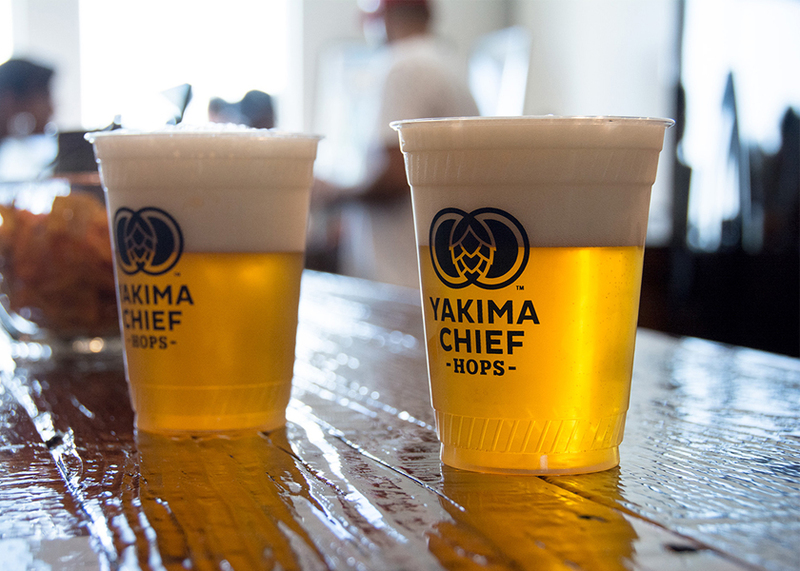 The full rollout and launch of the brand coincided with the September hops harvest.